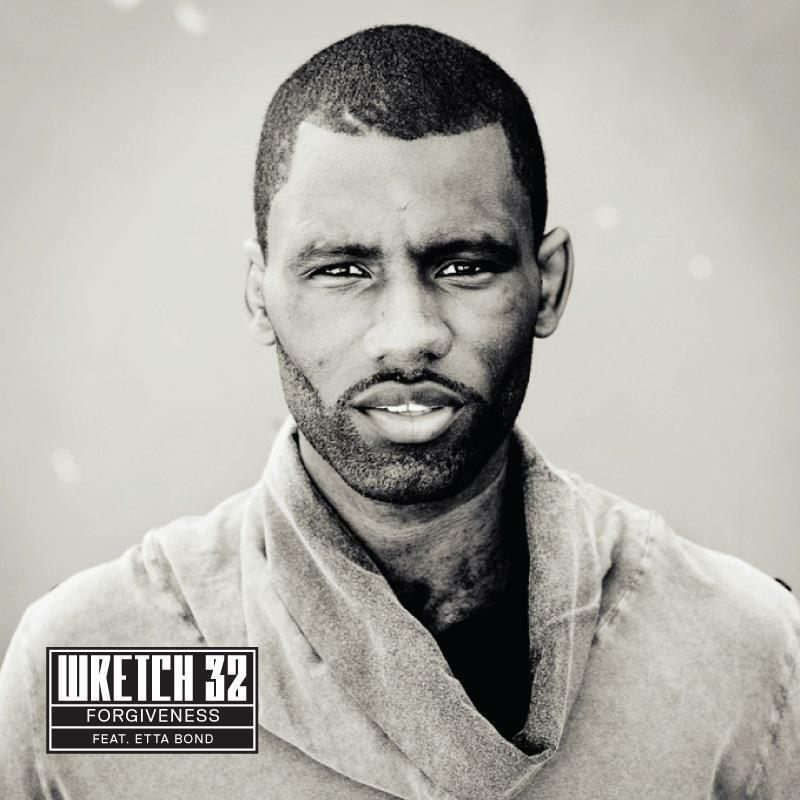 Here’s my favourite remix of Wretch 32’s upcoming single ‘Forgiveness’, which features soul singer Etta Bond on the guest vocals. The original was produced by Labrinth, one of the hottest producers around right now, and it’s not often that he is equalled in his efforts, but this time that is the case. The rework here comes courtesy of London-based drum and bass producer S.P.Y, and is an incredibly deep track. It manages to maintain the fairly dark and tense atmosphere of the original whilst adding heavy bass undertones and a driving beat to it. Proper. I wasn’t really feeling his remix of ‘Go’ by Delilah but he has really hit the mark here. Watch out for this one when it drops on 11th December, along with the other ‘Forgiveness’ remixes.